There are some movies that will only make sense when you see it at the right time. 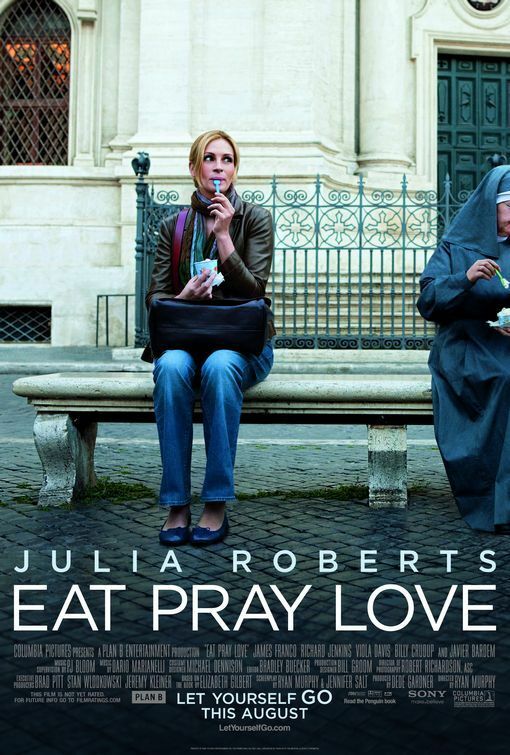 Eat Pray Love was one such movie. I saw parts of it when it released during my younger days in 2010. I found it dull and stopped watching mid-way, but it remained in my mind as unfinished business. Year 2018, and I had a strong sense to watch it again and loved every bit of Elizabeth Gilbert’s (Julia Roberts) journey. 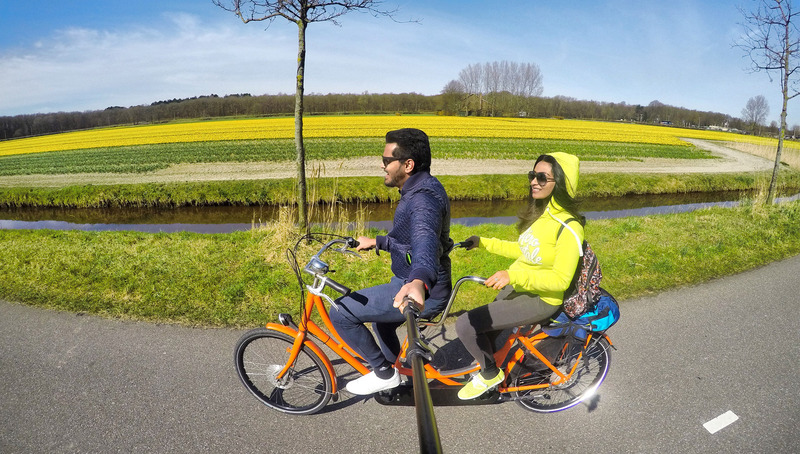 Her journey through Italy will make you hungry, India will bring you peace and Bali will make you fall in love. 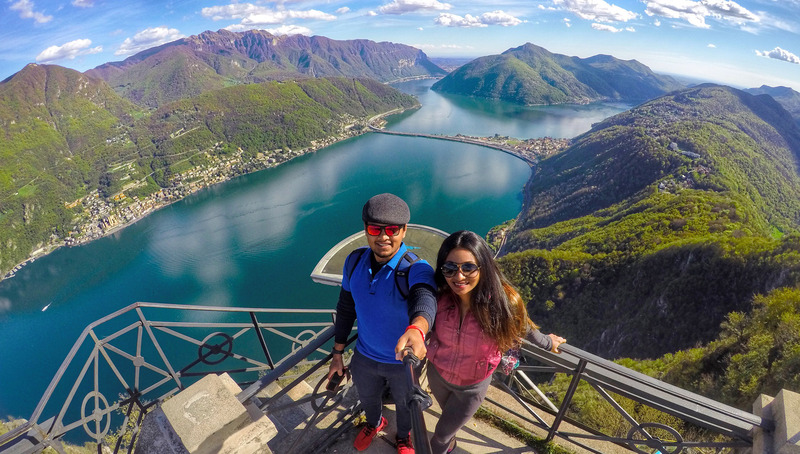 Italy, India and Bali will definitely be on your bucket list after this one. 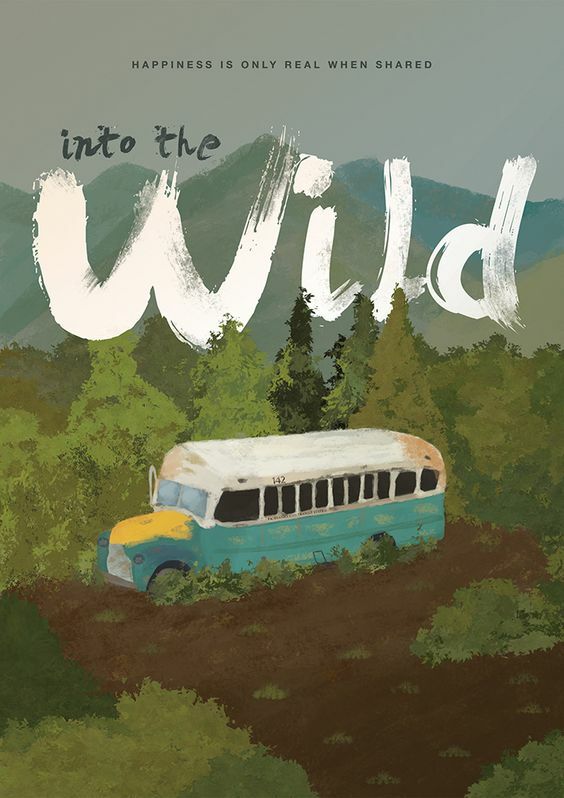 This non-fiction survival story takes you through the travels of Christopher McCandless, who leaves his family and all material possessions, into the Alaskan wilderness. It reiterates the theory of “survival of the fittest”. Are you a fan of picture perfect islands with white washed houses ashore sparkling blue ocean? 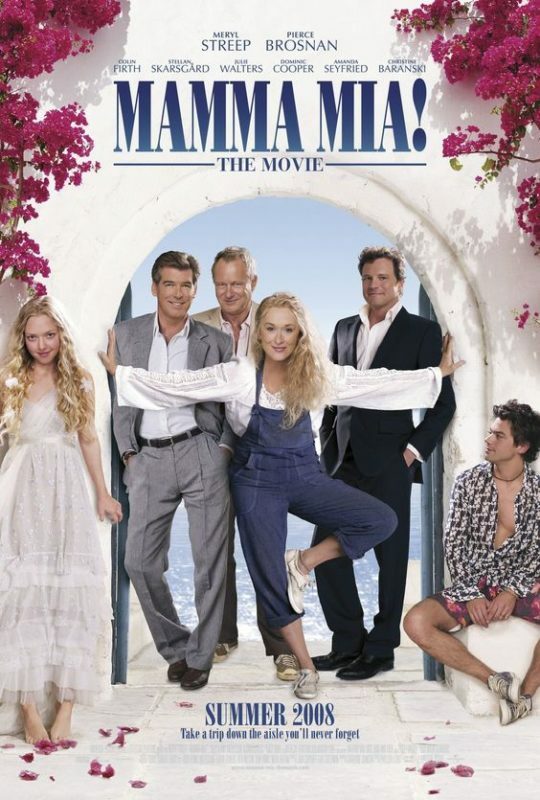 If yes, Mamma Mia will take you to that dream place, complete with songs and a wedding to boot. 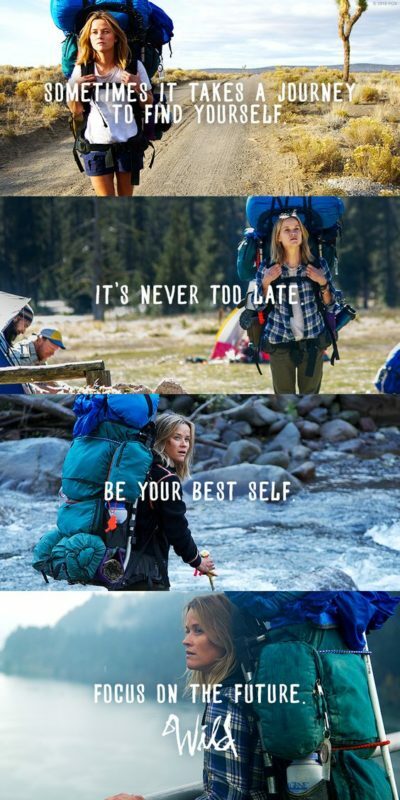 Its the perfect feel good movie to cuddle up and watch. 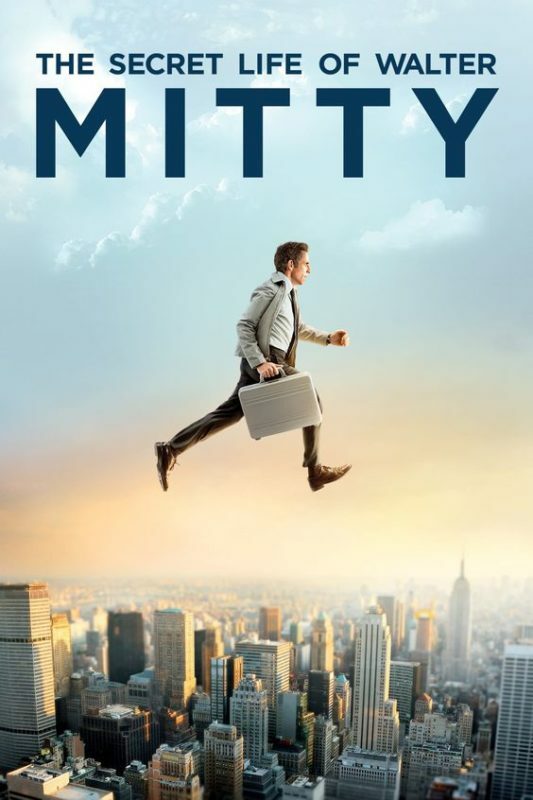 Walter Mitty (Ben Stiller) is your average guy with a vivid imagination. What unfolds is a series of crazy adventures while he is on a quest to find photo negative number 25. It is utter madness and you will enjoy every tiny bit of it. The central character played by Amanda Seyfried takes you through long lost love, heart break and falling in love all over again, perfectly set in the heavenly country side of Italy. 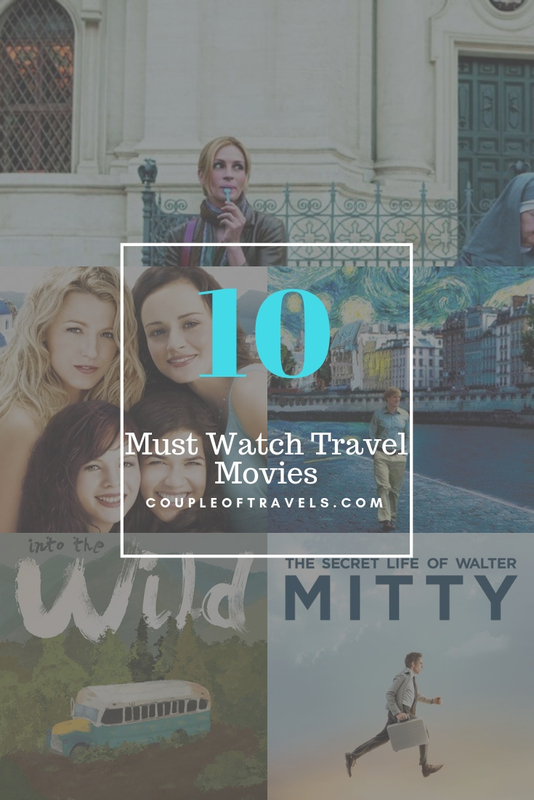 This movie will sure give you the urge to check for the next flight out to Italy. 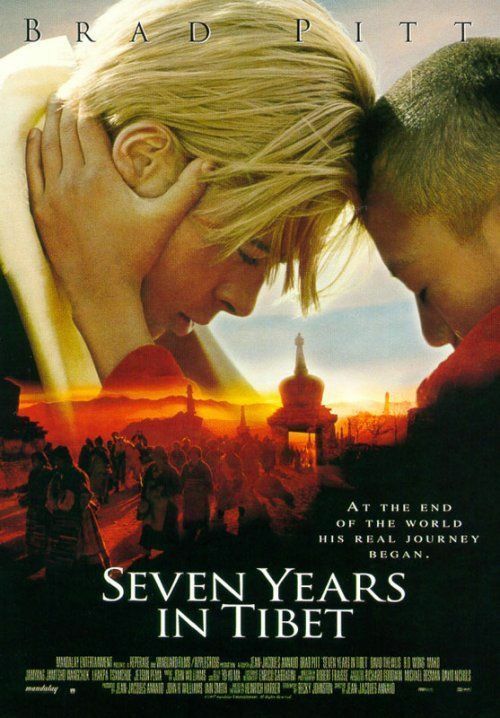 Starring Brad Pitt, this movie is set in Tibet during World War 2 and the Chinese Invasion of Tibet. 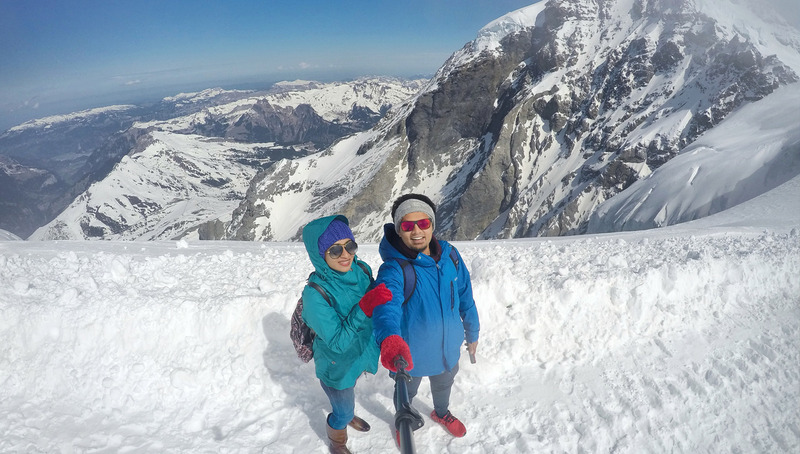 Two Germans mountaineering in British India while World War 2 breaks out and their citizenship leads to imprisonment by the British in a camp at the foothills of the Himalayas. Soon after high-school, before going off to college haven’t we all dreamed & promised to remain close with our school friends forever. Though it rarely works out, it is always good to watch such young optimism and also meet a pair of magical jeans that fits anyone. A perfect movie to watch with friends. The concept of time travel has fascinated many.What if you could time travel every day as the clock strikes 12? 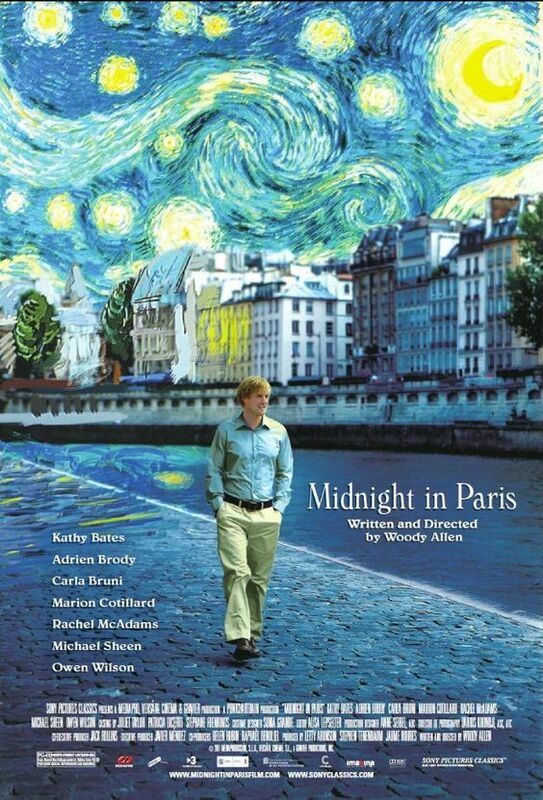 This fantasy-comedy film starring Owen Wilson, takes you back to France in the 1920’s. It is defintely a must watch. 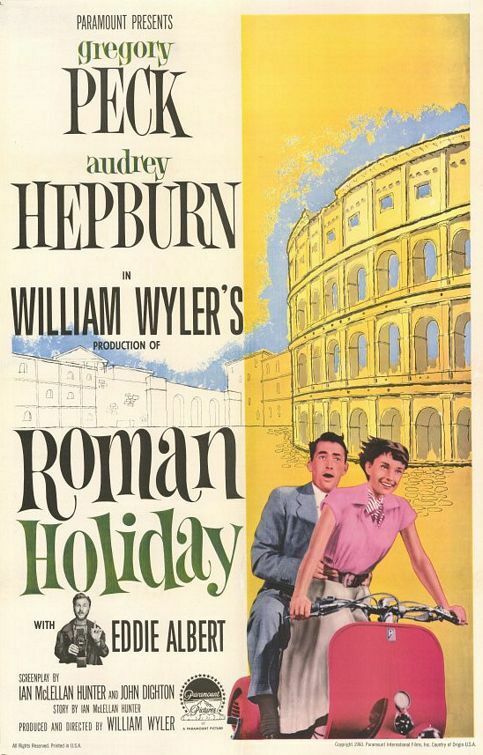 Last but not the least, a black & white classic starring the dreamy Gregory Peck and the iconic actress Audrey Hepburn. 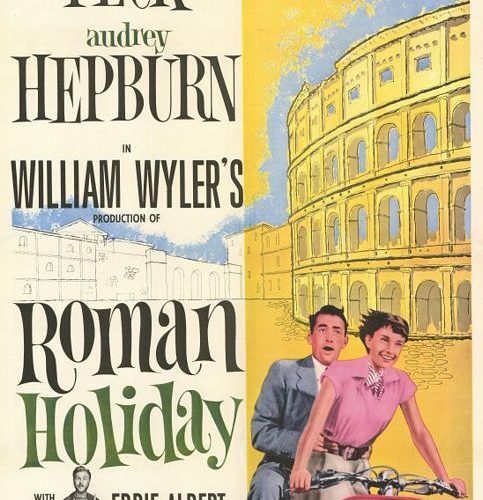 Hepburn, a crown princess, tired of her heavily guarded life decides to take off while on an official visit to Rome. That’s when she will meet an American reporter-Peck who recognizes her but still plays along.What follows is a series of overly dramatic scenes that is guaranteed to keep you entertained.